The City of Sydney’s Smart Green Apartments program found that common areas make up 60% of an apartments total energy bill, but this can be reduced to 30-40% by implementing energy efficient upgrades. In support of the government’s sustainability efforts, PICA Group, one of Australia’s largest property services companies, has partnered with leading environmental scientist and award-winning conservationist Tim Jarvis AM. 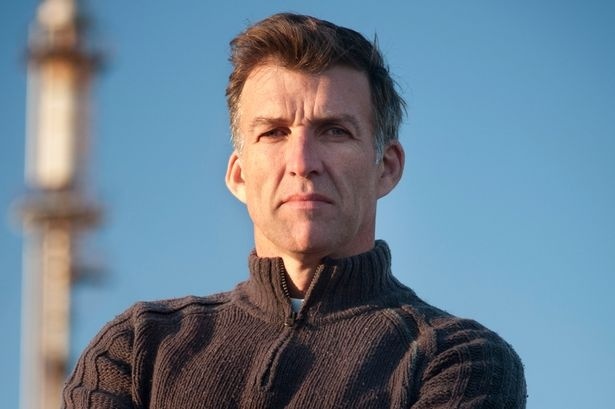 Most famously known for recreating Sir Ernest Shackleton’s Antarctic survival journey, Mr Jarvis has taken up a sustainability ambassador role and will be assisting PICA Group in engaging industry and governmental agencies for policy changes to promote greener and more energy efficient residential buildings. PICA Group CEO Greg Nash acknowledges that “reducing our energy consumption is everyone’s responsibility, not just the governments. Regardless of size, every property owner should make an effort to reduce energy and water consumption, and the amount of waste to enhance community living. Engaging Mr Jarvis is just one of the ways PICA Group is working to promote knowledge and to position itself for the future”. Tim Jarvis will be the keynote speaker at the upcoming PICA Conference, Gold Coast, in March 2018. To stay up to date with all PICA news and industry updates follow us on Facebook and LinkedIn.